UAVs capture comprehensive visual data that supports your business in planning, compliance, and monitoring in the Architecture, Engineering and Construction sectors. From pre-planning to project management to marketing the final product, UAVs are able to help you save time and money getting the deliverables needed to succeed. 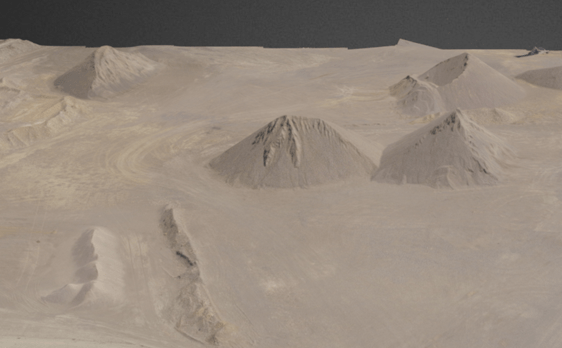 Mines, municipalities and civil construction ultimately pays projects based on volumes, using UAV to measure stockpiles of gravel, sand, dirt etc, accounting for inventory is much safer and faster to measure then using traditional survey methods. Ascend can measure a pile in a matter of minutes without dangerously climbing up unstable piles. Keep records by year, quarter or month to balance incoming and outgoing material. 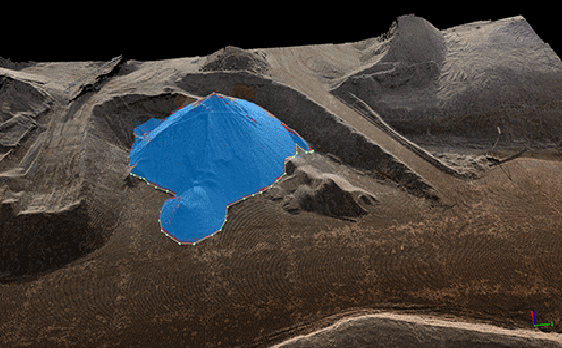 Essentially the same workflow as collecting volumes from UAV aerial images, to make 3D models, images are collected and processed by powerful point cloud software. From that we can create a 3D model you can explore on the computer, it is precise enough to take measurements from and can even be sent to a 3D printer to have a 3D scale model created. Quarrys and mines need to be reclaimed back to an environment that was better then original. 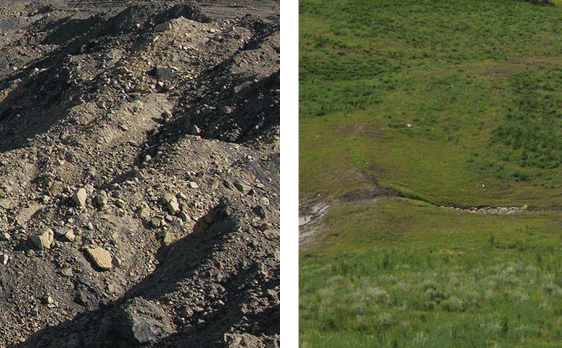 With UAV mapping we can capture the before, during and after the reclamation efforts to prove your compliance. Pre-Quarry static images can and should also be taken and kept on record.